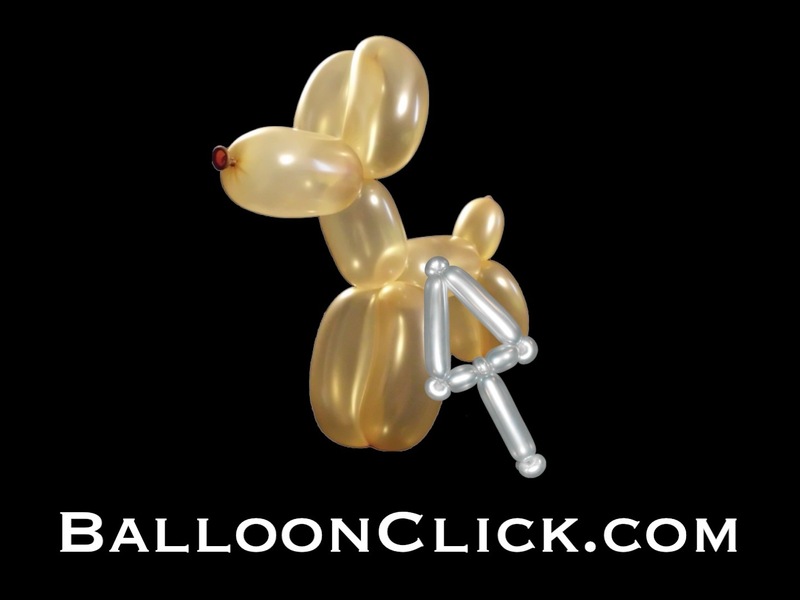 BalloonClick.com, founded by Ken Stillman, is a membership site designed to provide it’s members with the very latest and the very best in balloon twisting and balloon decorating ideas. As an author and lecturer, he’s had the privilege to travel the globe sharing his ideas and designs with balloon decorators and entertainers from all over the world. He is a true visionary in his own right. Ken has revolutionized the balloon industry with his ideas from Fantasy Princesses to Awesome Bouquets that were both featured in Balloon Magic magazine. His Hitch Hiker design is used on a daily basis by balloon artists everywhere. Ken rocked the balloon world with the release of his Super Hero DVD series. Looks Fantastic… Or should I say Ken-Tastic! Ken is a truly gifted artist, his brain is definitely wired differently from most, allowing him to come up with absolutely incredible ideas. Hey Jonathan, Thank you for your encouragement. We have been up and running since Monday and we have over a hundred members. I t is awesome!!!! Hey David, Thank you for the kudos I am blessed to have such good friends. very silly to put motor bike at gold level. sorry but have to say that. Congratulations on winning the David Grist Award! Thank you also for all the time you gave teaching us at Kentucky Clown Derby. Will u doing a a nice bat for Halloween? like the site, I would like it better, if my gold membership was up and running as I have paid with thanks Philip in Dublin- Ireland. Love your site Ken,but would love it even more,when my gold membership is up and running as it is paid for with thanks Philip.